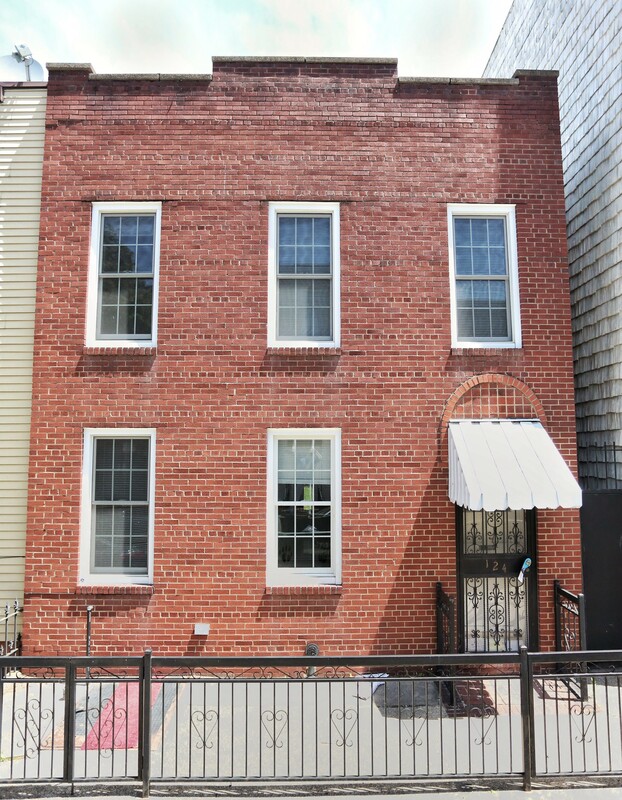 This unique property is a rare 23 foot wide, brick, two family property located in prime Greenpoint, two and a half blocks from the Nassau Ave G train station and McCarren Park.The property measures 23 Ft x 36 Ft and is approx. 1,656 SF large. The property is situated on a 25 Ft x 100 Ft, under-utilized, lot and is located within R6B zoning, which has an FAR of 2.0. As such, this property could be expanded to 5,000 SF, which makes it for a prime development site.